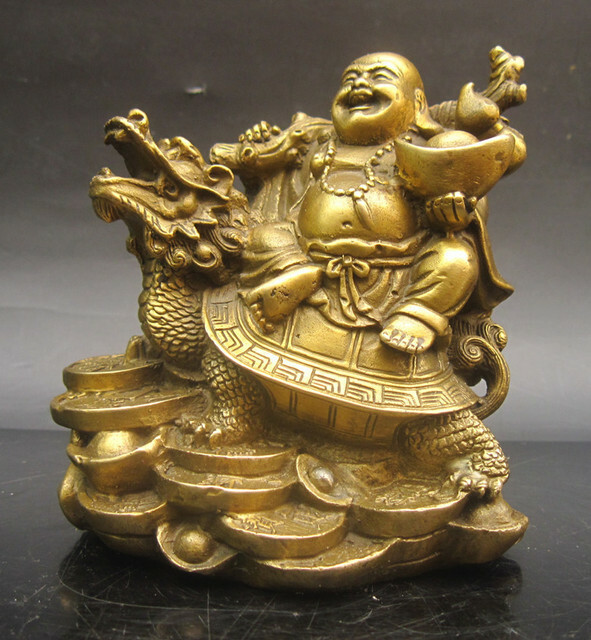 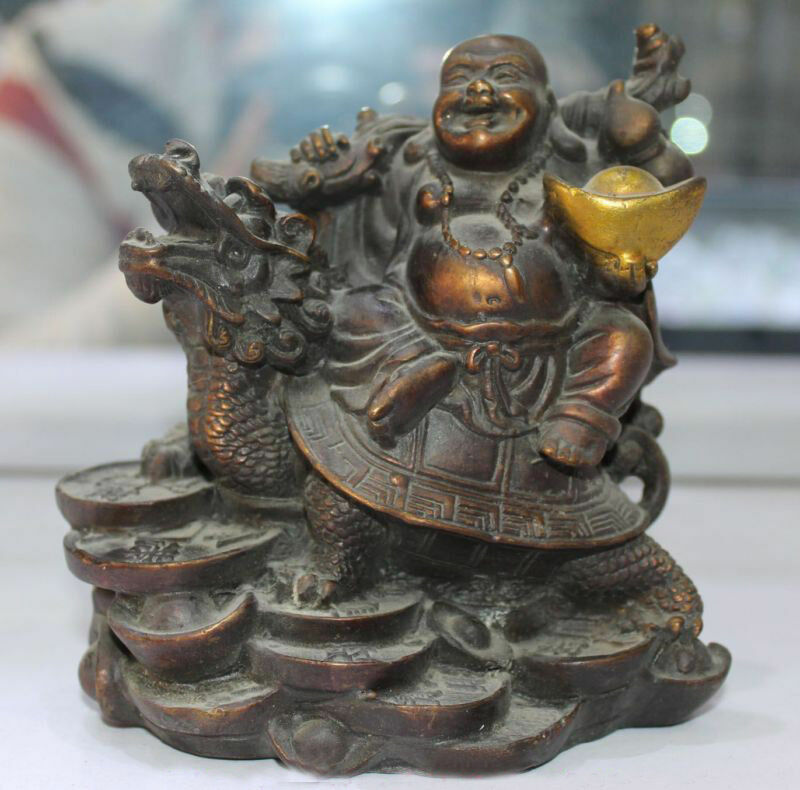 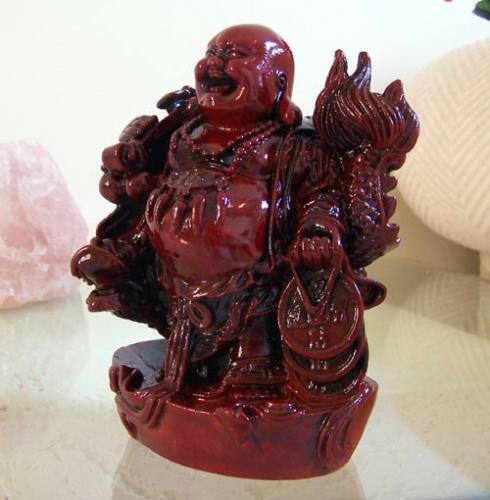 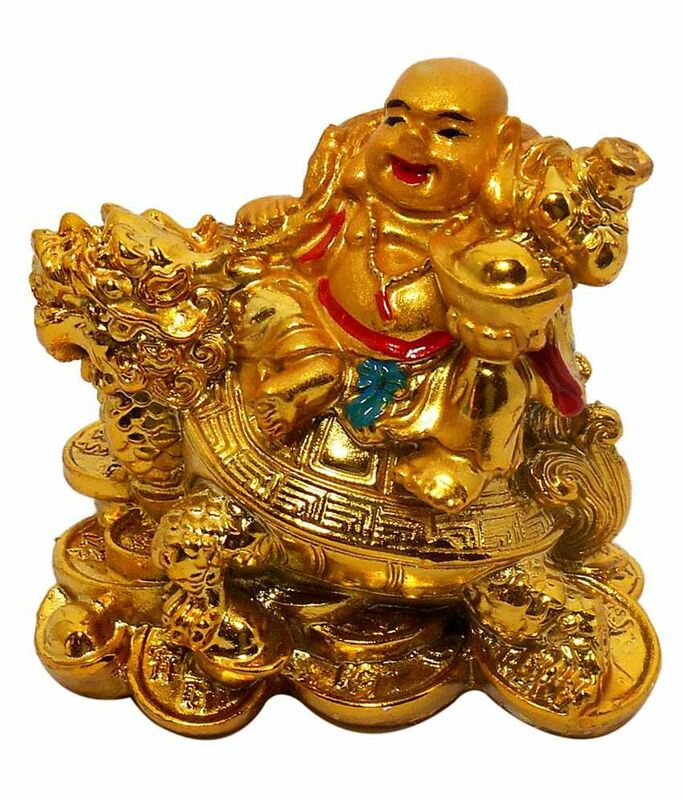 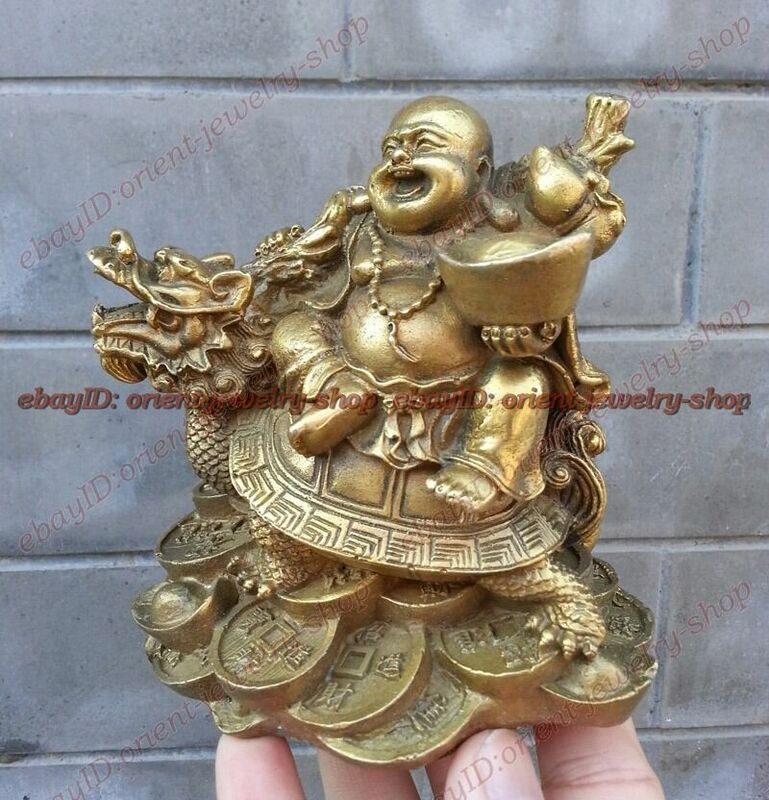 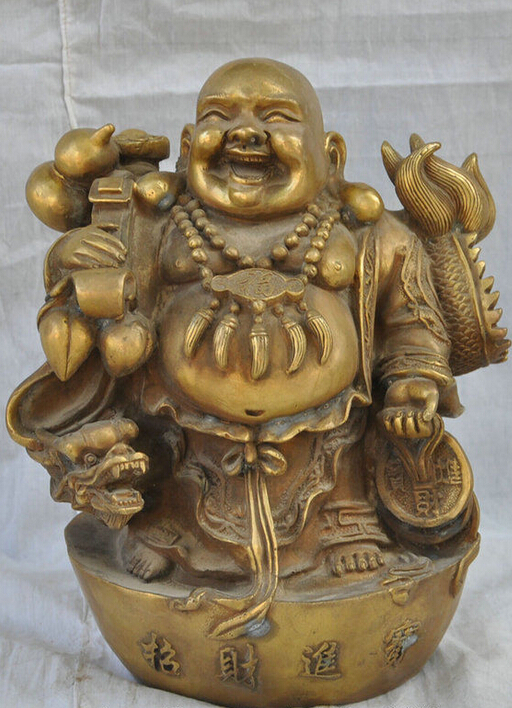 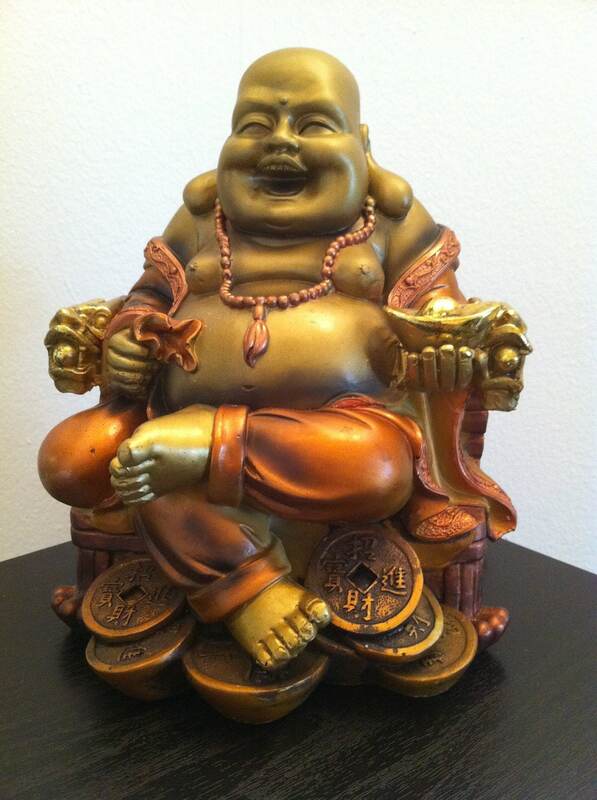 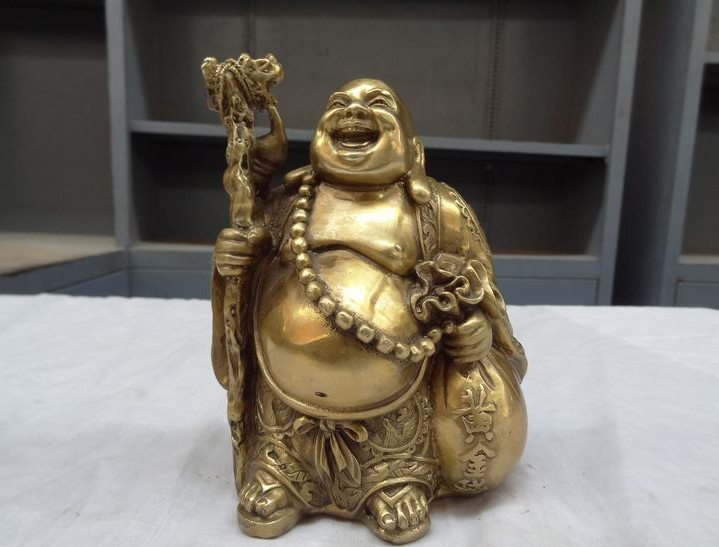 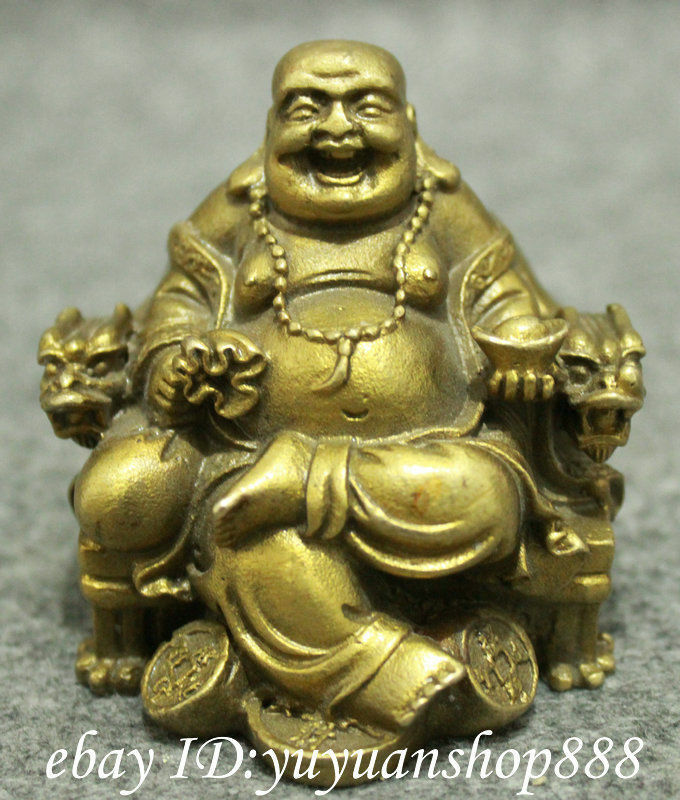 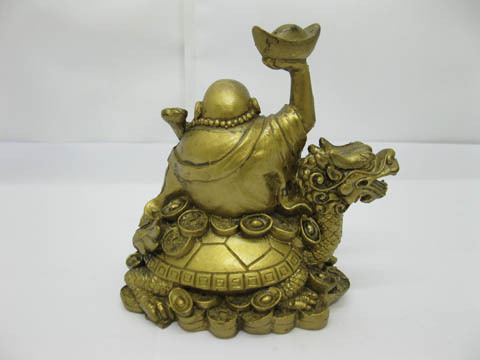 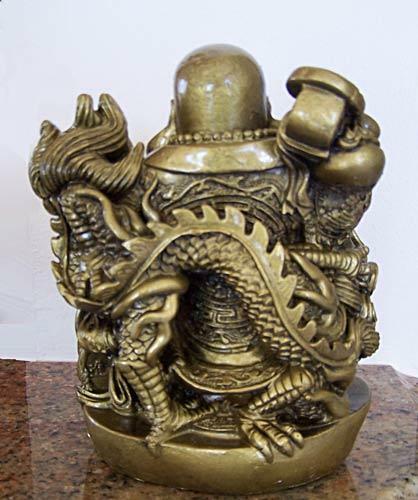 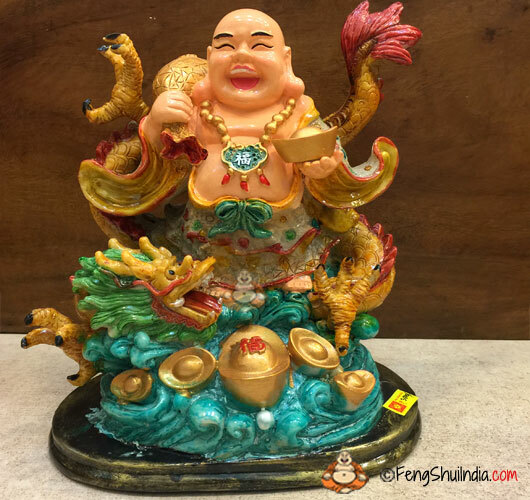 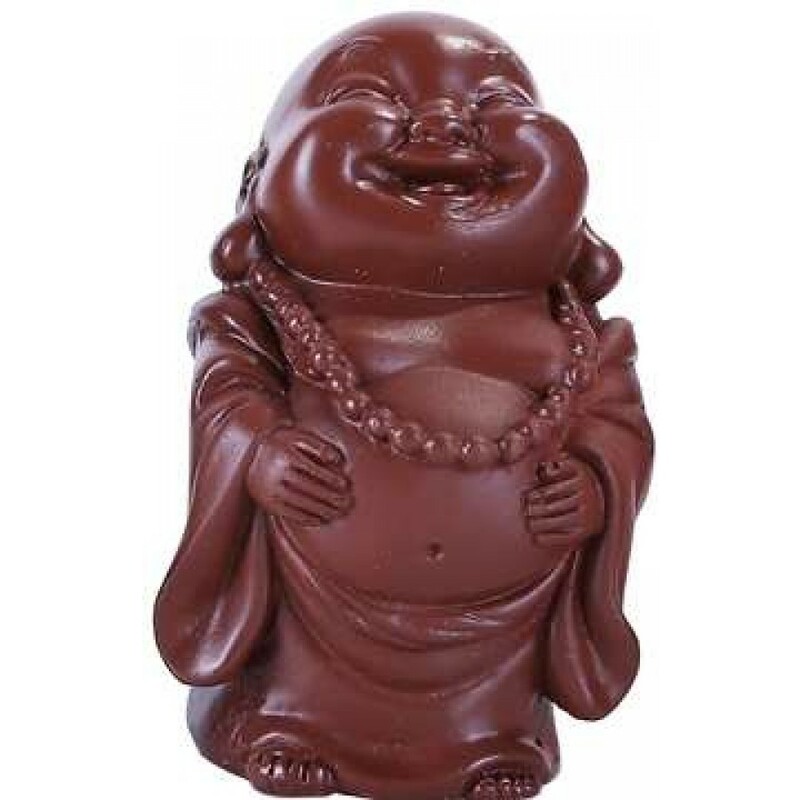 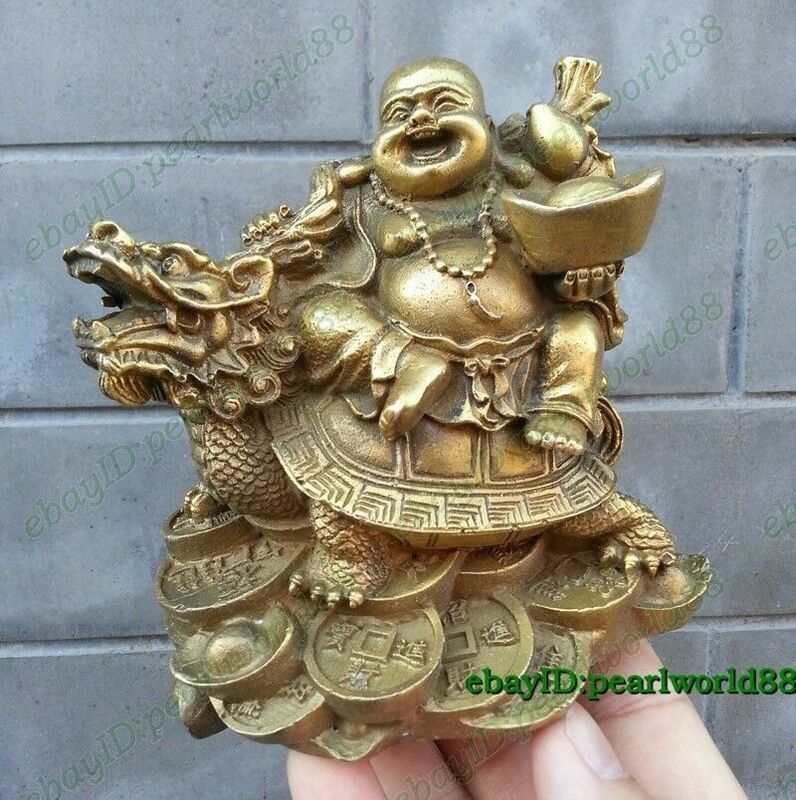 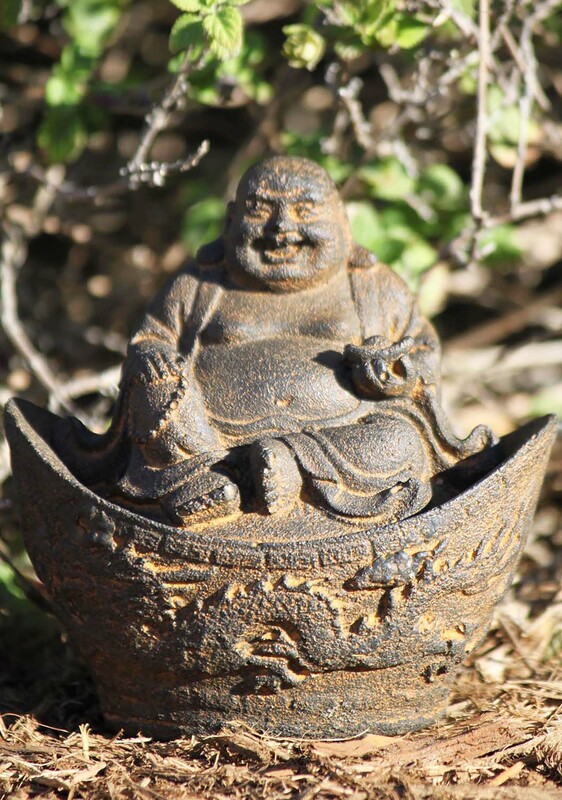 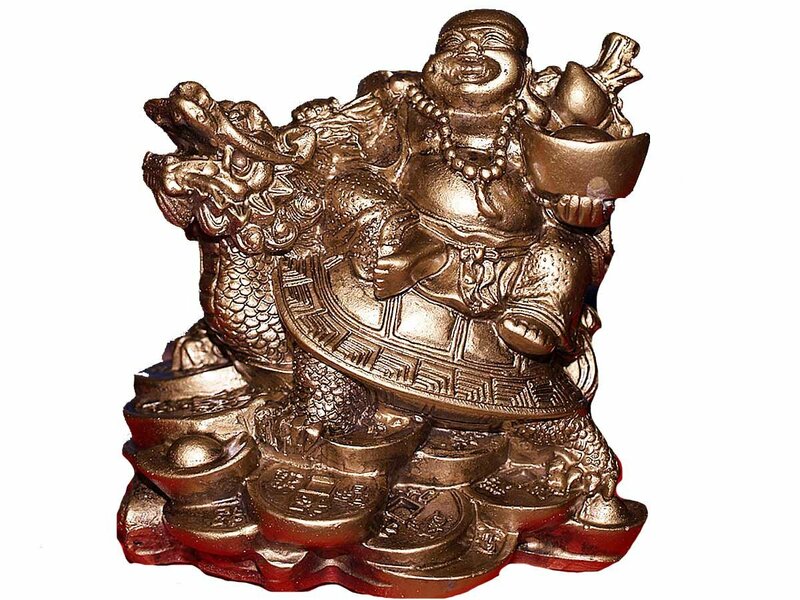 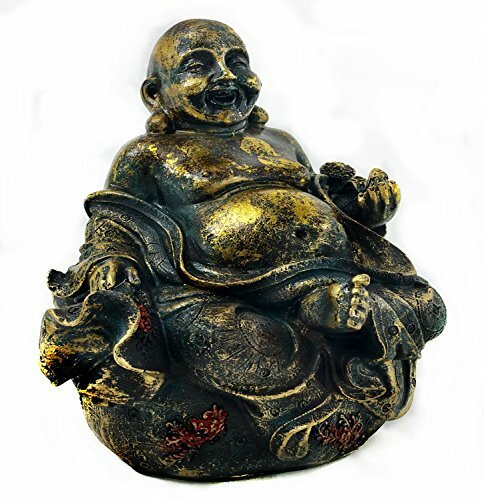 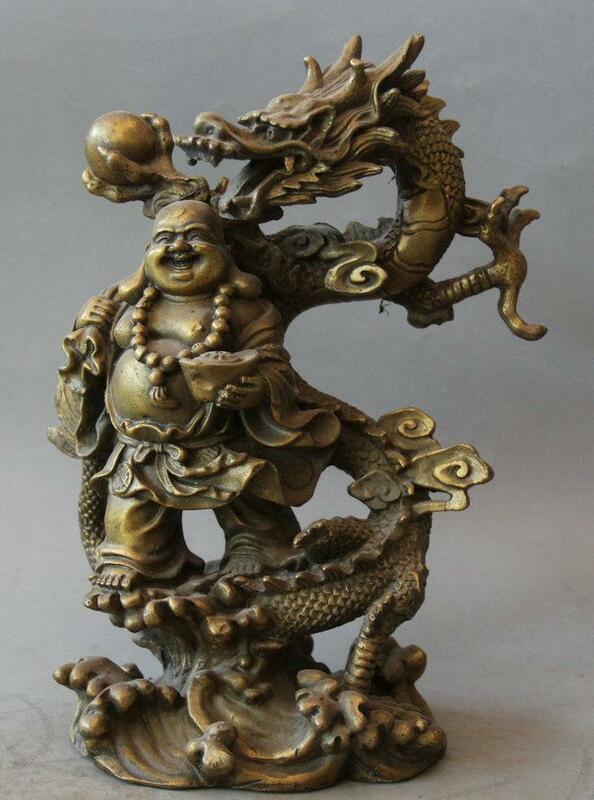 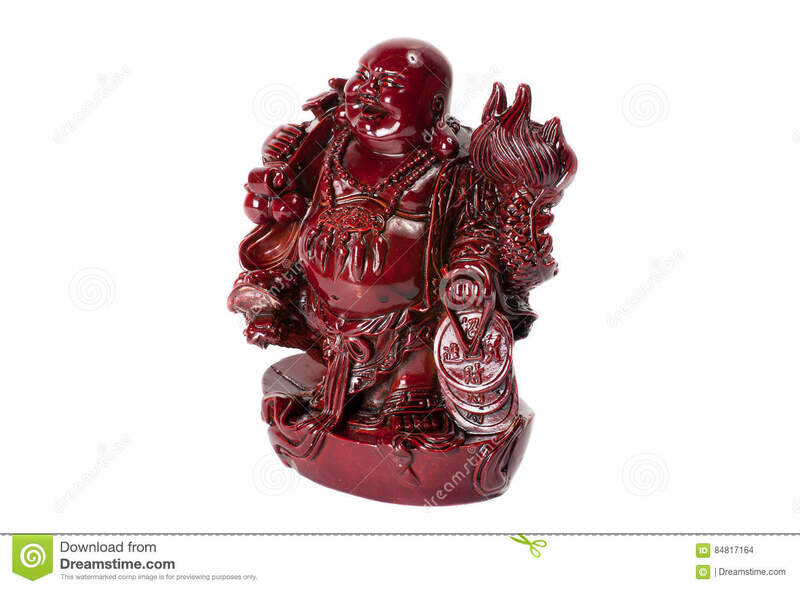 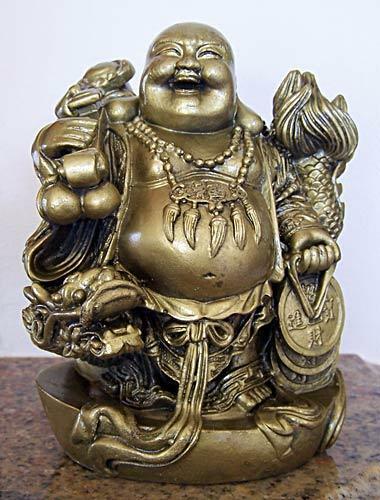 Budai, Hotei or Pu-Tai (Chinese: 布袋; pinyin: Bùdài; Japanese: 布袋, translit. 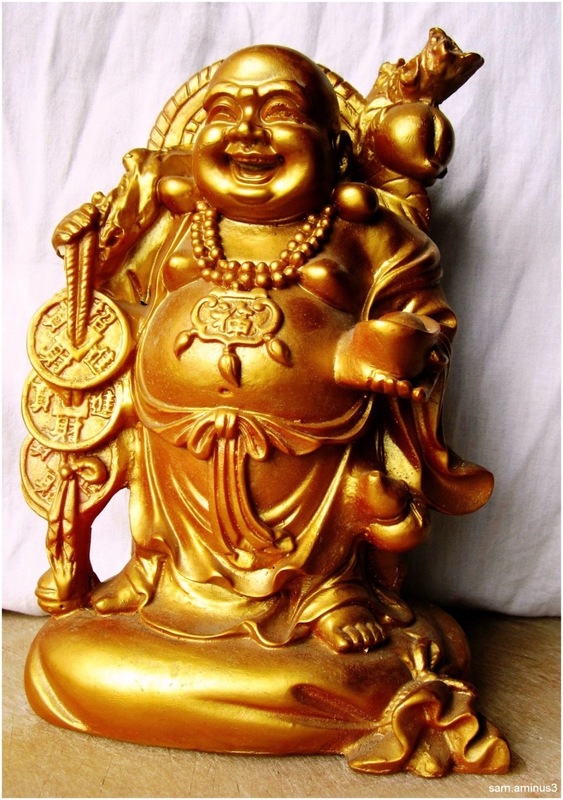 Hotei; Vietnamese: Bố Đại) is a semi-historical monk as well as deity who was introduced into the Japanese Buddhist pantheon. 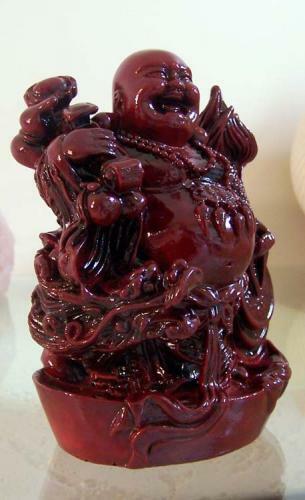 He allegedly lived around the 10th century in the Wuyue kingdom. 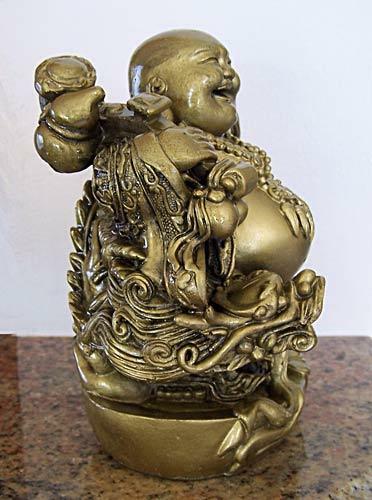 His name literally means "Cloth Sack", and refers to the bag that he is conventionally depicted as carrying as he wanders aimlessly. 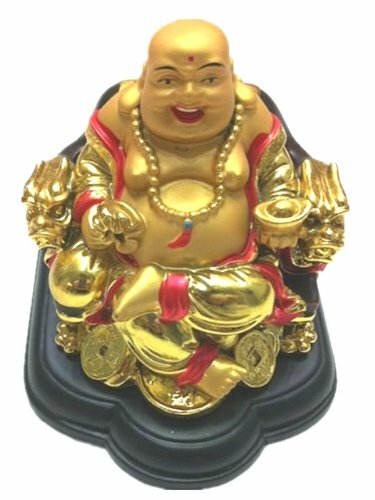 His jolly nature, humorous personality, and eccentric lifestyle distinguishes him from most Buddhist masters or figures. 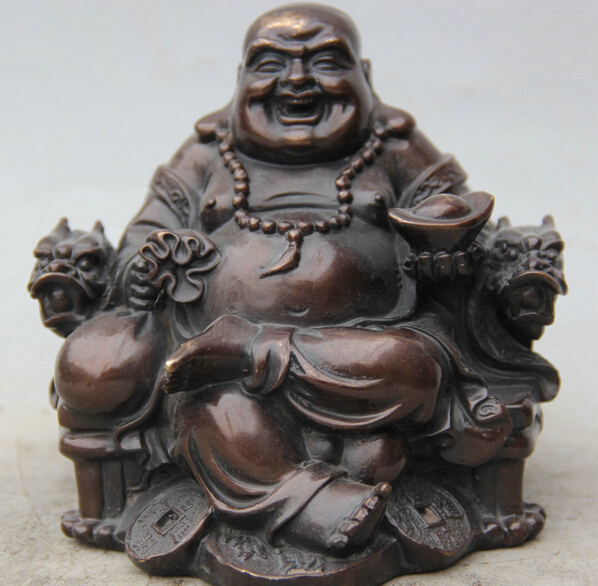 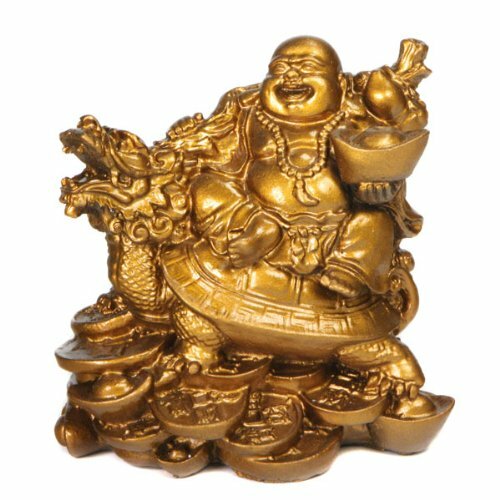 He is almost always shown smiling or laughing, hence his nickname in Chinese, the "Laughing Buddha" (Chinese: 笑佛; pinyin: Xiào Fó). 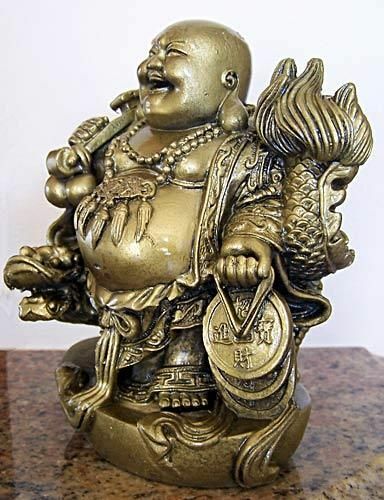 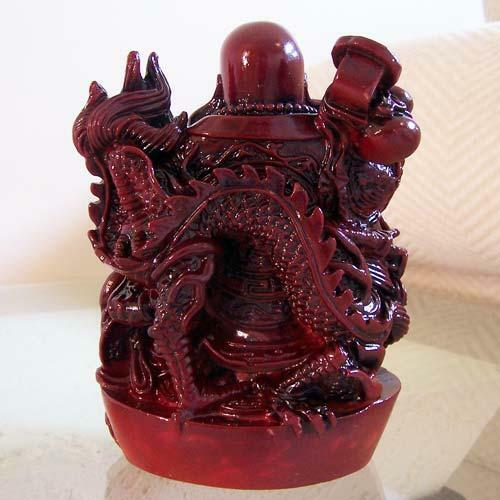 The main textual evidence pointing to Budai resides in a collection of Zen Buddhist monks’ biographies known as the "Jingde Chuandeng Lu", also known as The Transmission of the Lamp.